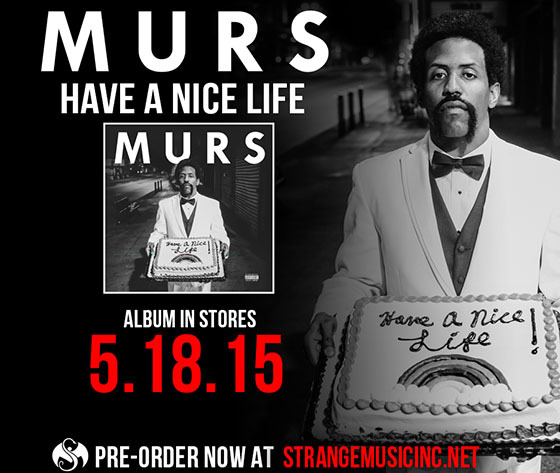 MURS drops the huge anthem “No More Control” from the upcoming album Have A Nice Life. 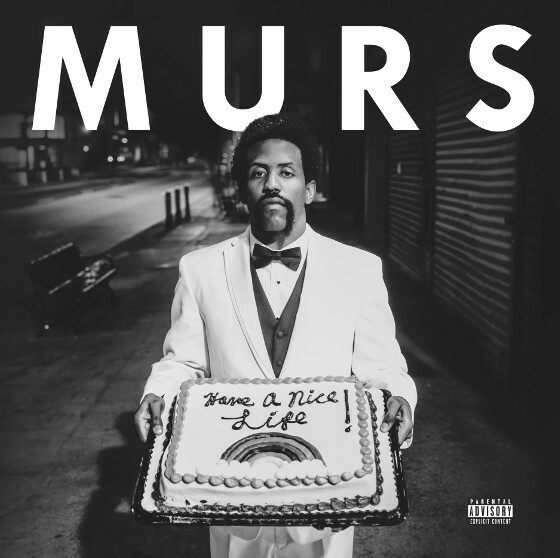 Featuring production from Grammy-nominated producer Jesse Shatkin, MURS rhymes about our ever-changing world over a huge, bombastic soundscape. Aided with a soaring chorus from electronic artist Amanda Warner, “No More Control” is an amazing song for our times, a rare combination of music and meaning that should resonate with everybody.